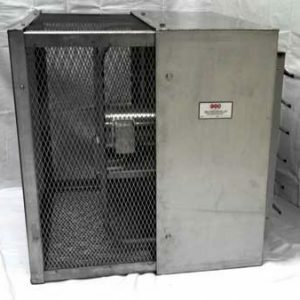 Our high quality, low maintenance air movement products serve as a cost-effective way to cool, circulate or ventilate air within most commercial and industrial type facilities. 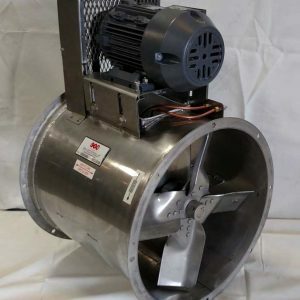 Our full line of Industrial Fans range in size from 12″ to 72″, and are Built-To-Order in Mild Steel, 304 or 316 Stainless Steel or Hot-Dipped Galvanized Construction. We can customize our fans to your exact specifications. Our fans are manufactured with materials produced in America. 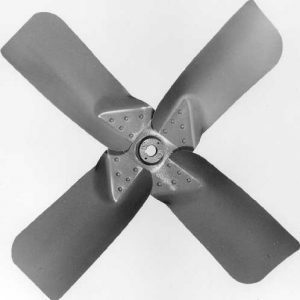 Only the highest quality Steel and Stainless Steel are incorporated into our fans. Only the best Industrial Grade Electric Motors are used. – NEW Model CAF-L942- 2X Size 42” with 4-Filters (4” Deep). Completely Self Contained. (See Drawing for detail). MOVES 13,000 CFM!! !